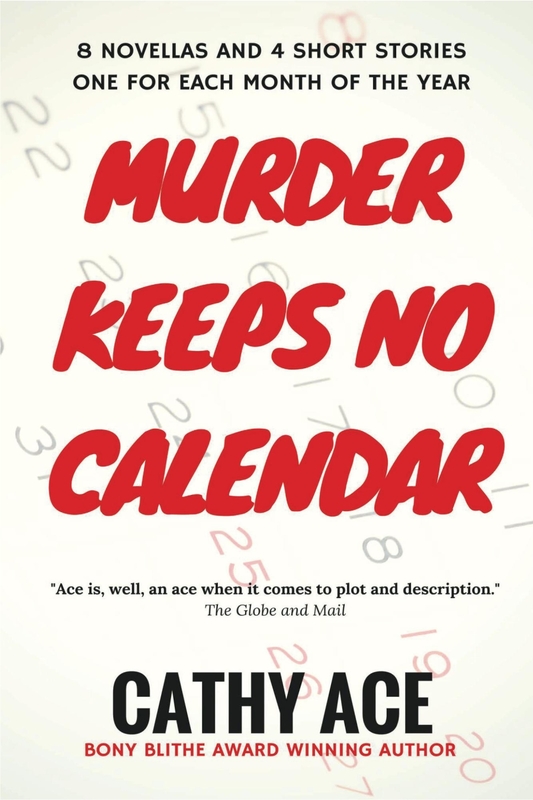 There are twelve 'killer' tales in this anthology - eight novellas and four short stories - each connected with one month of the year! These stories take you on journeys to Wales, China, Canada, Scotland, Italy and England...where you'll meet unforgettable characters who all have something in common - MURDER! Soak up the local atmosphere as you consider some puzzling crimes, enjoy thrills and suspense, and take a sideways glance at devious, dastardly deeds.